NGHTMRE and SLANDER take the next step by turning their Gud Vibrations imprint into a record label! 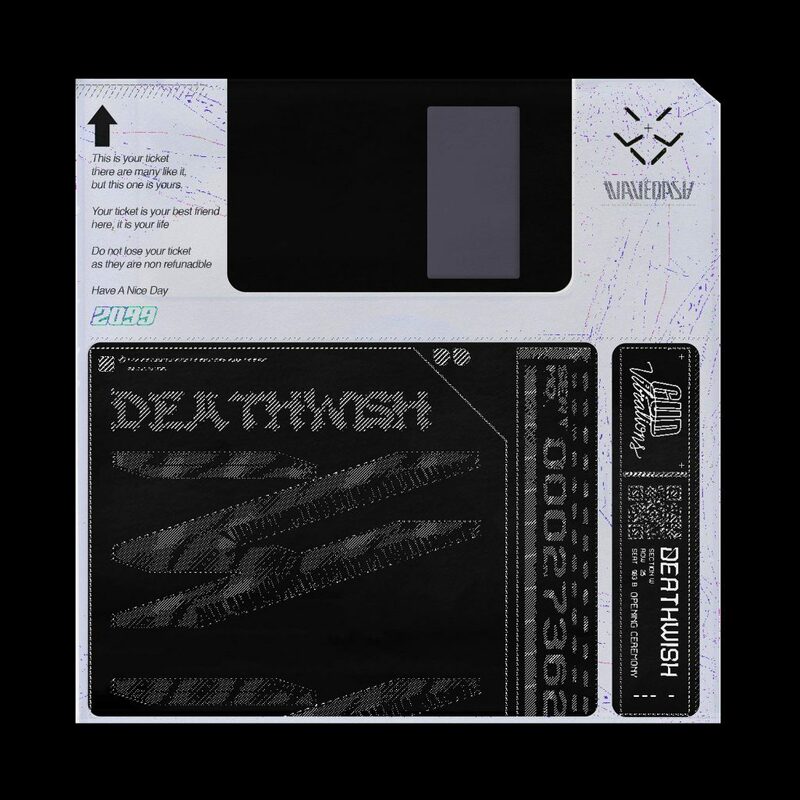 Launching with their first single, “Deathwish,” by WAVEDASH. 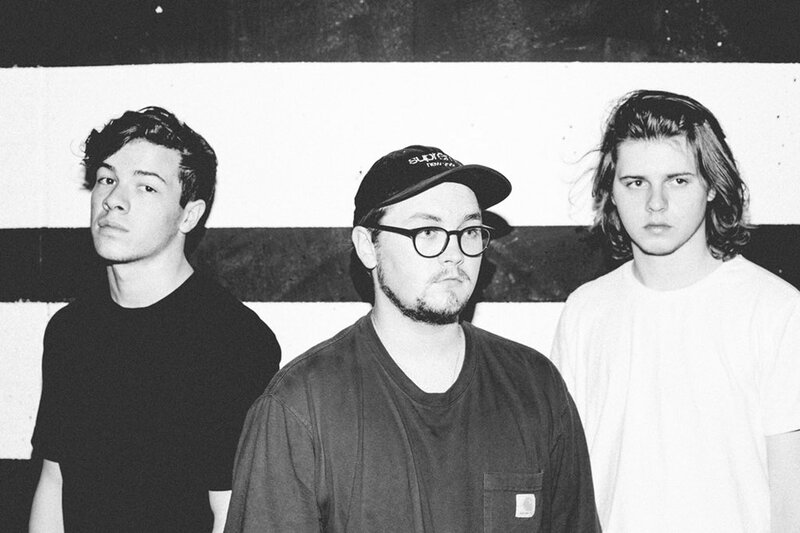 The track features vocals from fknsyd and encapsulates the Gud Vibrations brand with a medley of melodic and heavy elements and breathy vocals in the track’s intro. WAVEDASH has worked with both NGHTMRE and SLANDER earlier this year. The Texas-based trio a perfect choice for NGHTMRE and SLANDER’s label’s debut. With their newest EP, Opening Ceremony, set to be released on the label later this year, WAVEDASH is set to become the first protege of Gud Vibrations. “Deathwish” is only the first of what is sure to be many incredible tracks on Gud Vibrations. NGHTMRE and SLANDER have been rapidly rising to the top with a combination of successful solo releases and collaborations. When they released their original track, “Gud Vibrations,” in 2016 they had no idea that it would inspire the movement it has today. 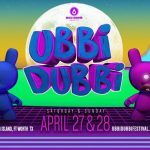 Gud Vibrations has since evolved into a multi-event series, including sold-out shows, lifestyle brand, radio show, and, now, a record label. 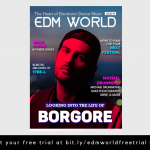 Continuing their ascent into dance music, the Texas-based trio has quickly amassed a following within electronic music. This is thanks, in large part, to meticulous attention to detail in their dynamic, youthful, and often turbulent productions. What’s your favorite WAVEDASH song?! Swipe up to comment below and let me know!